It’s finally here! Summer is back and Ephraim Shores Resort and Restaurant is doing it right. Join the fun as Ephraim Shores launches its season of contest giveaways. It’s easy! All you have to do is head over to our Facebook page and share the contest post, just like the one below. From there, the person that generates the most shares by June 1, 2015 will win. 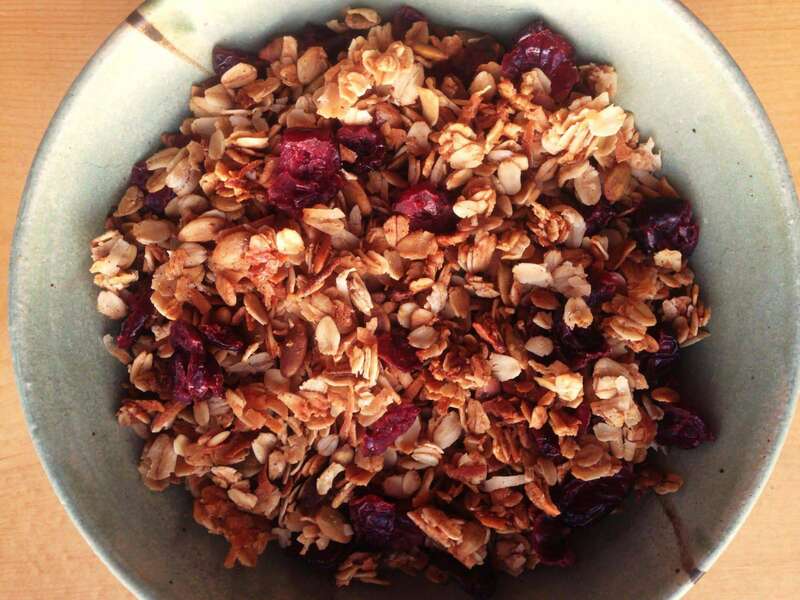 The winner will receive 2 Ephraim Shores coffee mugs along with a 1-pound bag of Door County Love Artisian Granola. Get to it! Get ready for the season! Like and share this post and the person with the most shares wins 2 Ephraim Shores mugs with a 1lb bag of Door County Love Artesian Granola! The cool summer breeze off the bay and the sound of waves lapping against the shores make all the difference when it comes to the serenity of your getaway. 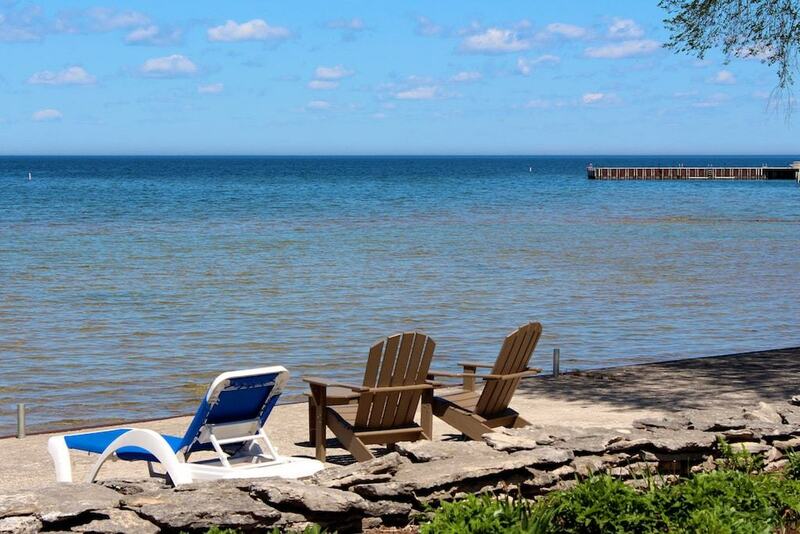 In Door County, waterfront lodging is a much sought after amenity, and rightfully so. Make your getaway on the waterfront in downtown Ephraim, Wisconsin at Ephraim Shores Resort and Restaurant. As far as scenery goes, Ephraim Shores is among the best. Blue skies and the blue waters of Eagle Harbor are accented with views of Peninsula State Park and Horseshoe Island. Opposite the water are the tree-laden hills of Ephraim, filled with galleries, restaurants and museums. The attractions of this city are plentiful. Shops, golf, and bike and hiking trails in addition to the above mentioned make Ephraim a great family vacation destination. May and June are early season months for Ephraim Shores Resort. The fresh changing of the season is just as desirable as any for a getaway. Make reservations and come out now! Beat the crowd and check the family into one of our ten unique room styles. This month in Door County is The Pink Classic Golf Tournament, May 31st, at the Horseshoe Bay Golf Club. Join the event and battle breast cancer one stroke at a time. Funds raised will benefits the Sue Baldwin Fund for breast cancer awareness, prevention, treatment and care. Also, the Third Avenue Playhouse in Sturgeon Bay is debuting “Maid to Marry.” The play will show Thursdays through Saturdays at 7:30PM and Sundays at 2:00PM starting May 14th. Ephraim Shores Resort has been a family-owned establishment since 1969. It plays host to an indoor pool and whirlpool, wireless Internet access, an exercise room and a game room as well as the Second Story Restaurant, Ephraim Shores’ own addition to the rich selection of dining choices.